This is the kind of coffee break we like at Ferroli! 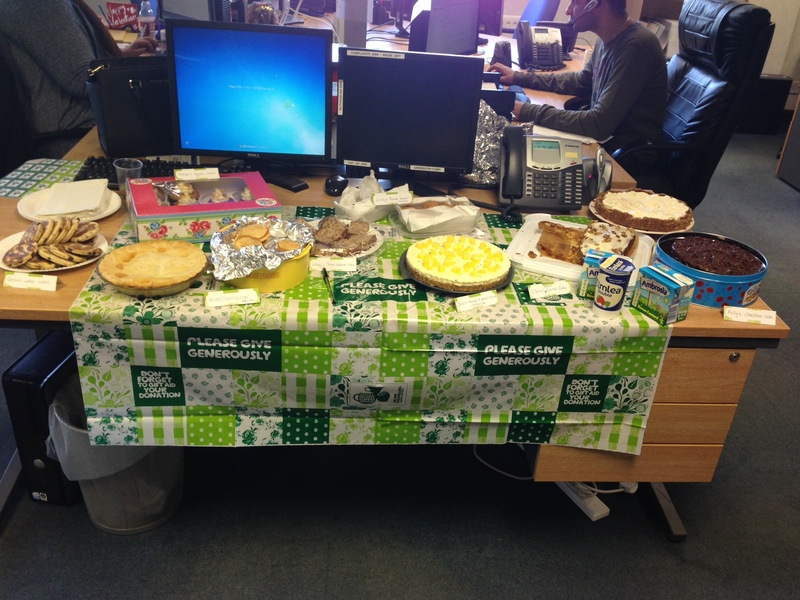 The keen bakers amongst us got busy and produced lots of delicious cakes to help raise funds for the Macmillan World’s Biggest Coffee Morning on September 27. Our toffee cupcakes, mango & passionfruit cheesecake and banoffee pie were just some of the delicious treats that helped to raise around £100 for Macmillan from the team at Ferroli.